Organic cheese with a potential to be a bestseller! 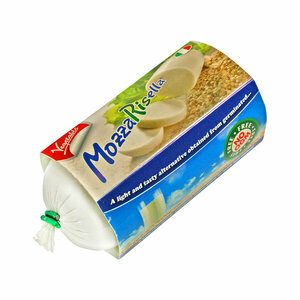 A delicious alternative to mozzarella based on germinated brown rice. Melts excellent and is great to use on cold and hot dishes. Soy, gluten and lactose free! COOL PRODUCT! Please keep between 2 ° and 8 ° C.